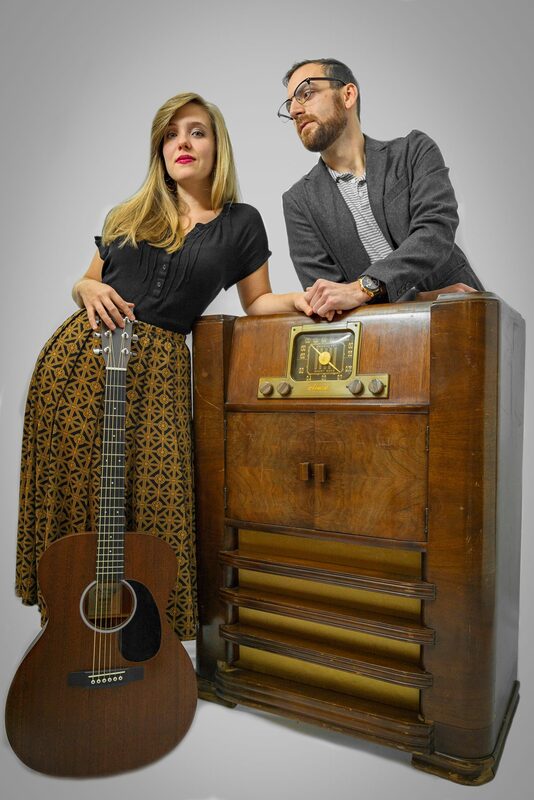 Named after their ‘41 Admiral radio, this pair of songbirds have recently made waves in the South Carolina music scene with a classic sound, captivating harmonies, and an infectious stage presence that is all their own. Becca Smith and Coty Hoover met while studying languages at the College of Charleston, but quickly discovered they had even more in common. Over the years, their shared love for music has evolved into an effortless sound that combines traditional with modern, something that all audiences are sure to adore.